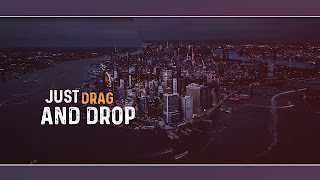 -Beautiful and impressive Sony Vegas template. You can use any part of the project as you like. Just drag and drop your images or videos, change the text and render. You can use this template for any kind of slideshow, it all depends on your imagination! 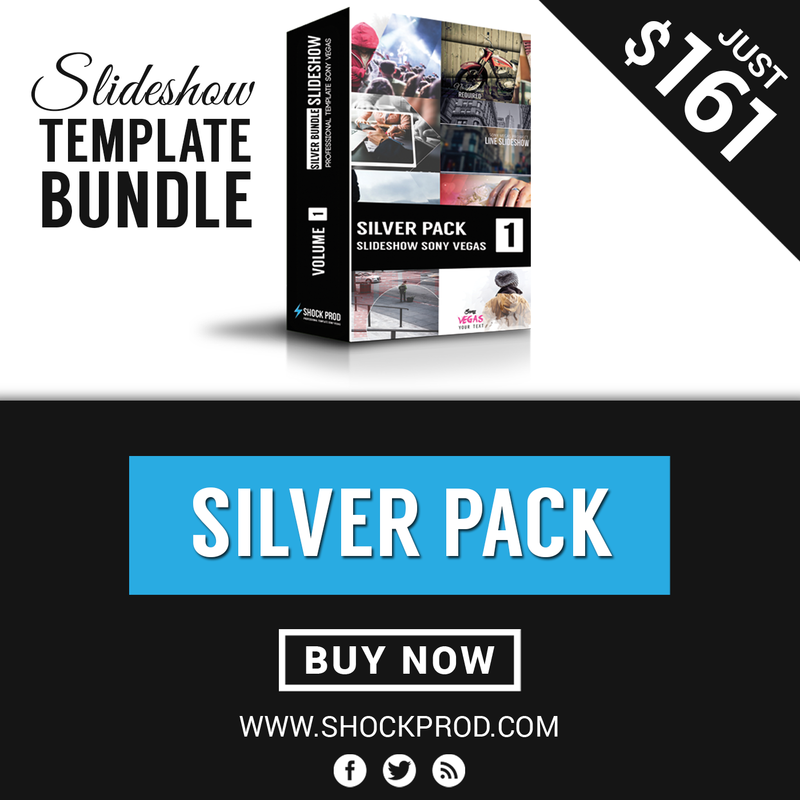 -Create a modern and clean slideshow, dynamic video, travel showreel, wedding and romantic slideshow, valentines day greetings, birthday opener, elegant gallery, vintage story, love story, portfolio, family album, commercial promo, inspiration slideshow, motivation video, presentation. 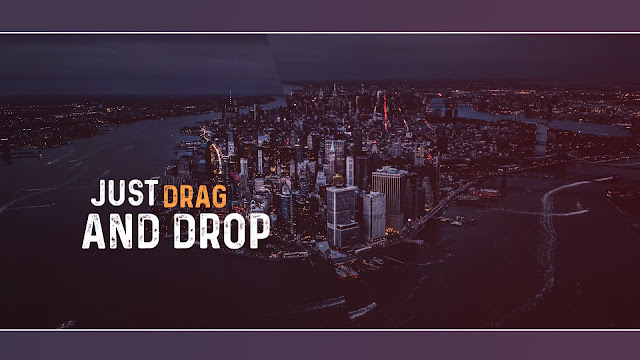 Make a stylish and professional animated intro video, beauty multimedia video, reality photo slideshow and more stunning products! 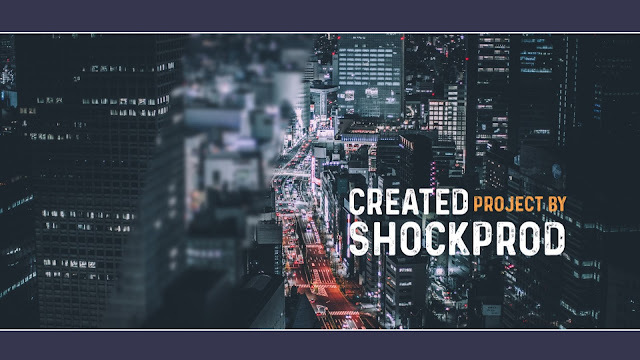 Create an creative and unforgettable video, use it for night party promo, action movie opener, news intro, magazine promo, TV show , scrolling slideshow, company presentation, fast dynamic opener. 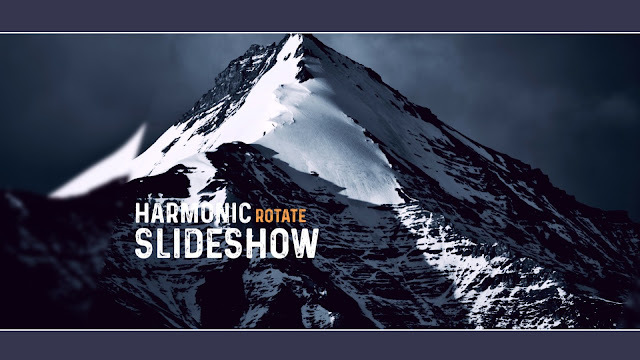 Impress your friends and clients with a professional video slideshow. 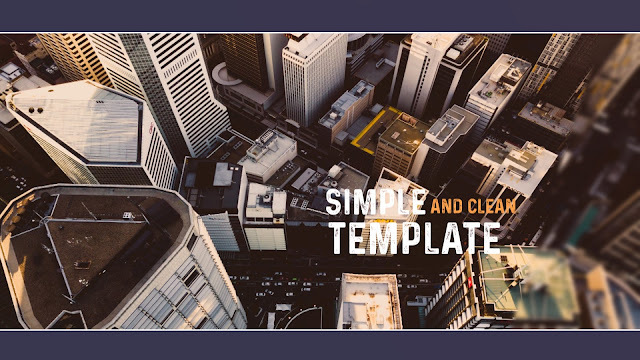 Create new amazing and useful video with this beautiful Sony Vegas Template!